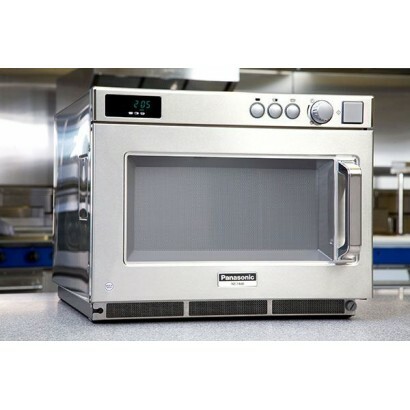 Panasonic NE1027 1000w commercial microwave oven. 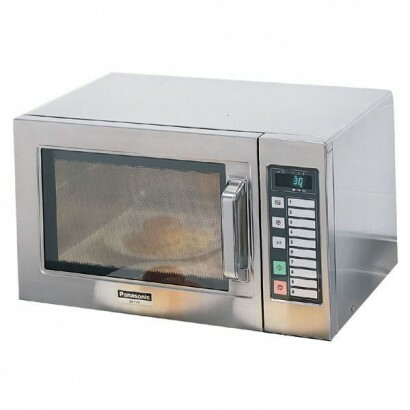 Ideal for reheating snacks and desserts in any com..
Panasonic NE-1037 touch control microwave. 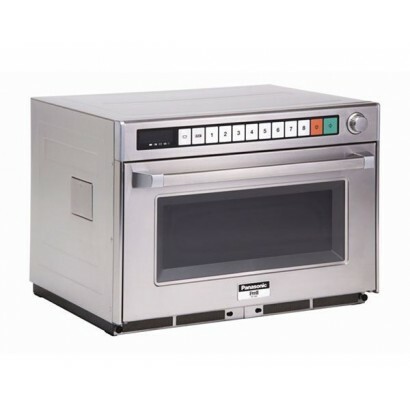 The unit has three variable power levels and 10 programma.. 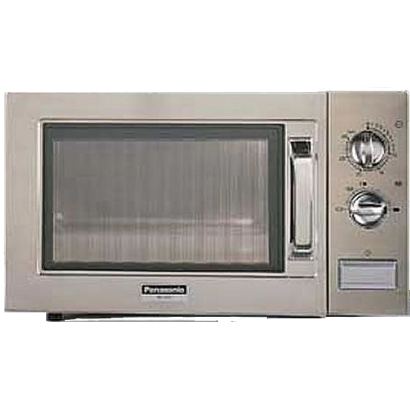 Product Information Dual emission top and bottom energy feed ensures even cooking 1800 Watt ..
Panasonic NE1456 medium to heavy duty microwave. 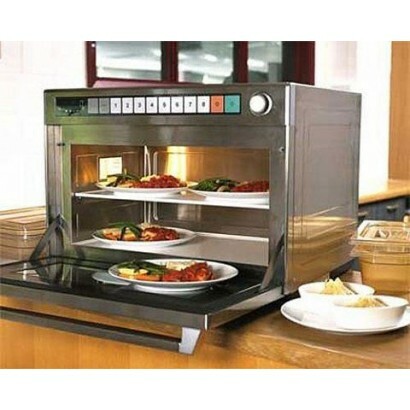 1400w output with touch control operation 3 p.. Product Information External Dimensions: H 355 x W 422 x D 508mm Standard Delivery: 1-3 Work.. 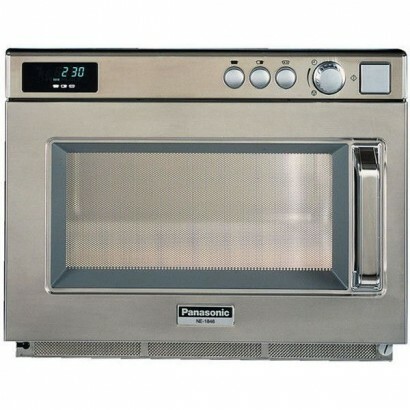 The heavy duty Panasonic NE1846 1800w microwave has a manual control dial, three power levels, power.. 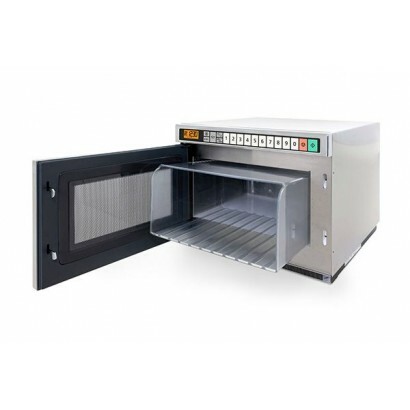 Designed to delivery traditionally browned results in a shorter time with no loss of quality. .. 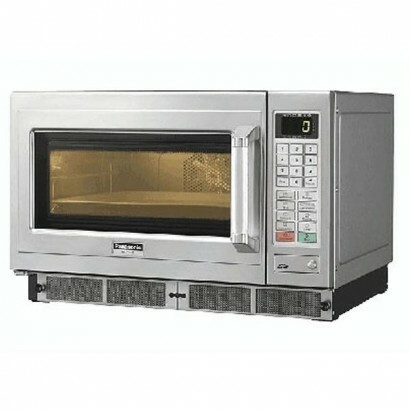 Product Information 1800w (IEC 705) Microwave Power Output Quad Emission. 4 Magnetrons for F.. Product Information Quad Emission. 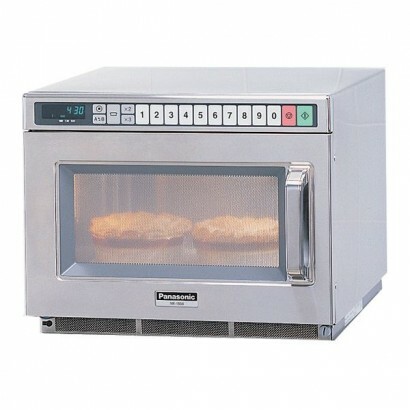 4 Magnetrons for Fast and Even Cooking 3200w (IEC 705) Mi..